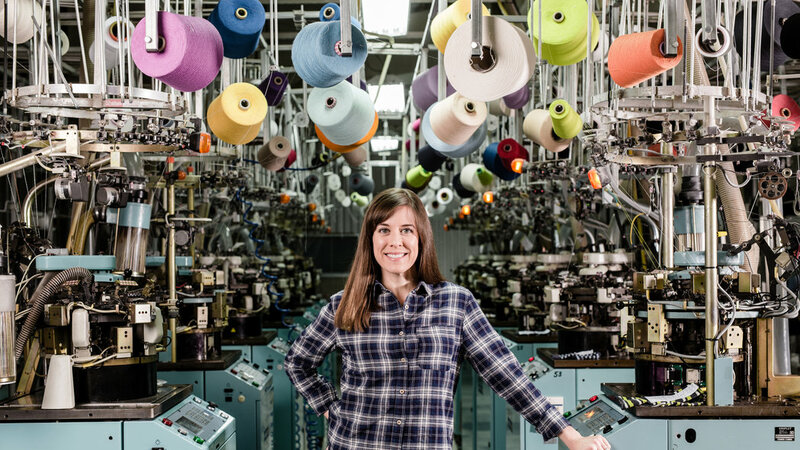 Click the image for a NY Times’ slideshow of the Sock Queen. This entry was posted in Career Useful Information, Careers in Retailing, Part 1: Overview/Planning, Part 3: Targeting Customers and Gathering Information, Part 6: Merchandise Management and Pricing, Part 7: Communicating with the Customer and tagged business model, customer expectations, customer satisfaction, Gina Locklear, Happy Socks, innovation, Little River Sock Mill, Martha Stewart, social media, Sock Queen, success, trends. Bookmark the permalink.